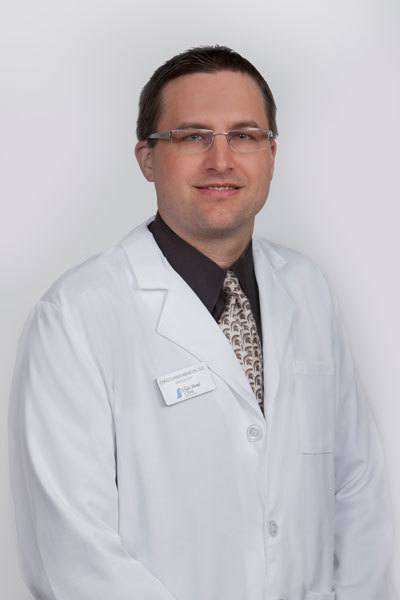 Chris completed his bachelor’s degree at the Franciscan University of Steubenville and earned his medical degree from Michigan State University College of Medicine. He went on to complete his residency at Botsford Hospital. He also completed an MRI fellowship at Michigan State University.